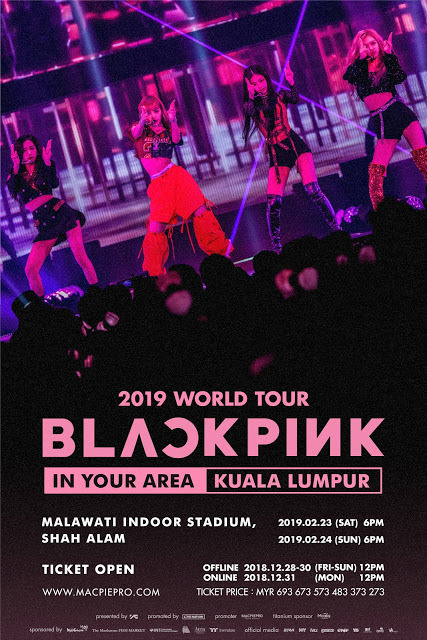 BLACKPINK will be making their way to Kuala Lumpur next week for a 2-days concert taking place on 23rd and 24th February. In celebration to BLACKPINK first solo concert in Kuala Lumpur, we are giving out two Yellow zone tickets for BLINKs to meet BLACKPINK up close. The concert tickets come with the sound-check and send-off pass! 3. Include hashtag #GOKPOPxBLACKPINKContest #BLACKPINKinMY in your caption and tag us in your post for a chance to win. Contest starts now and ends on 20 February 2019, 3PM. 1. The contest is open to participants who are residents of Malaysia. By participating in this contest, each participant agrees to bound by these Terms and Conditions. 2. Each participant may shared the photo or video on Facebook, Twitter and Instagram but each submission is consider as one (1) Entry for the contest. 3. Each entry will be individually judged by GOKpop Malaysia based on the creativity of the photo and video. 4. Two (2) winners will be selected throughout the contest. 5. Entries will only qualify for the contest if posted within the contest period. Entries submitted after the contest period, or submitted through any means other than specified above, will not eligible for the contest. 6. 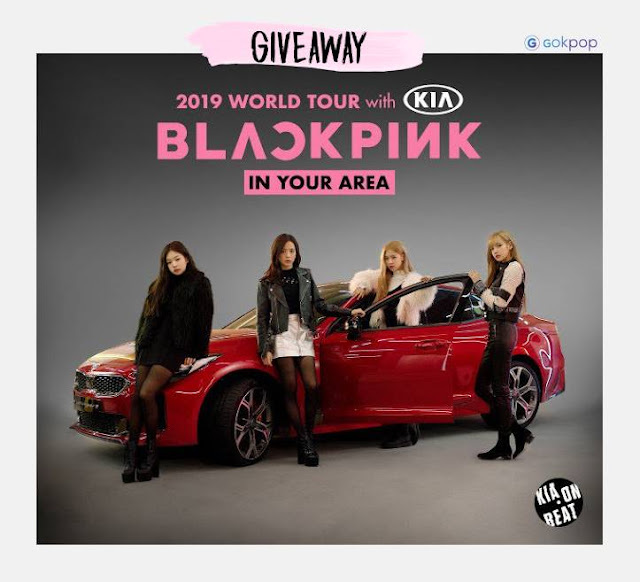 Winners will be contacted by GOKpop Malaysia via Facebook private message after the contest period.